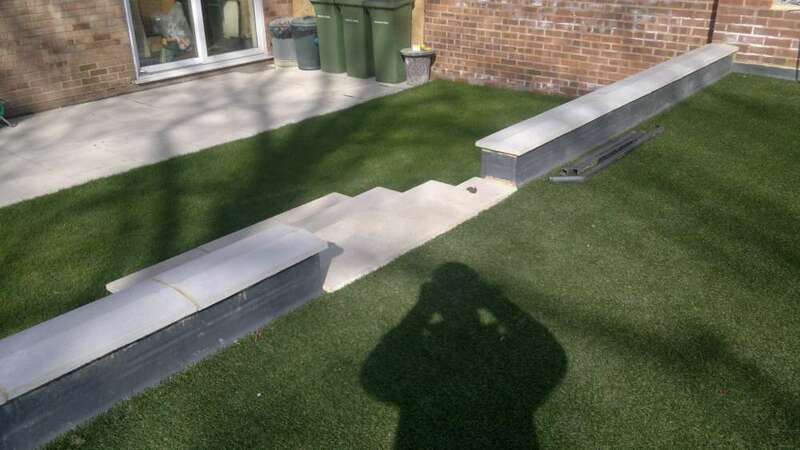 Have you ever thought that you would like extra accommodation in your back garden but your garden was not big enough to accommodate it? 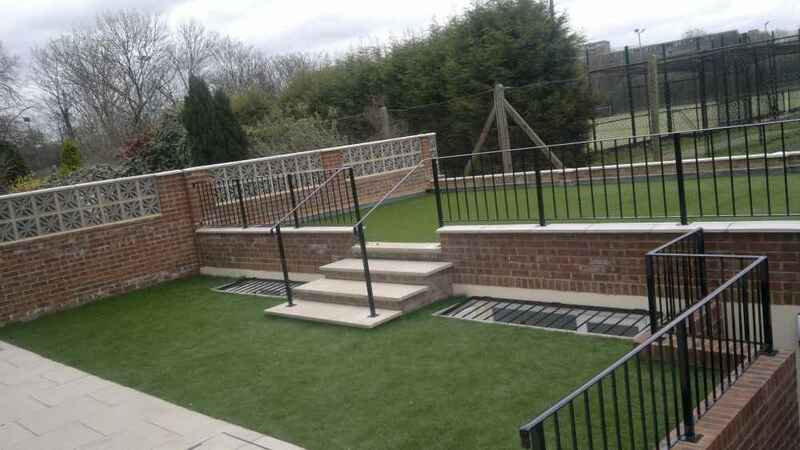 How about having a room under your garden while keeping your garden privacy? 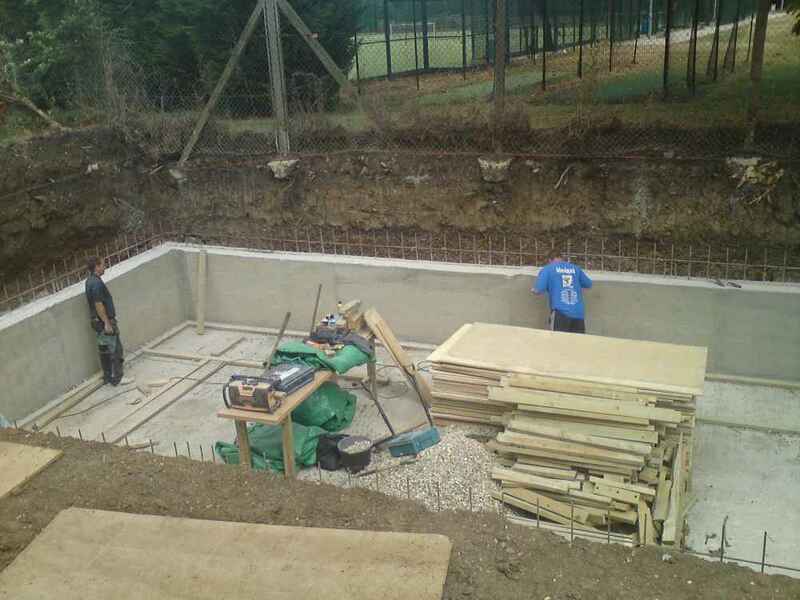 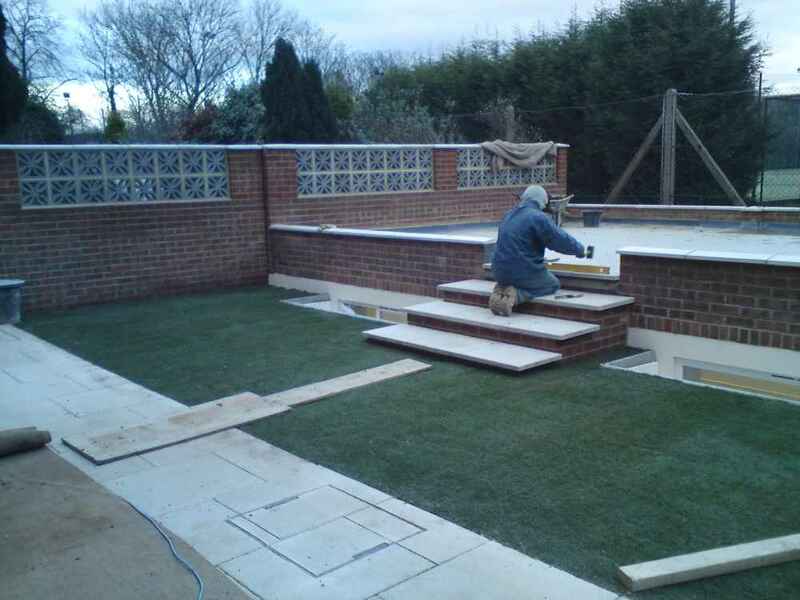 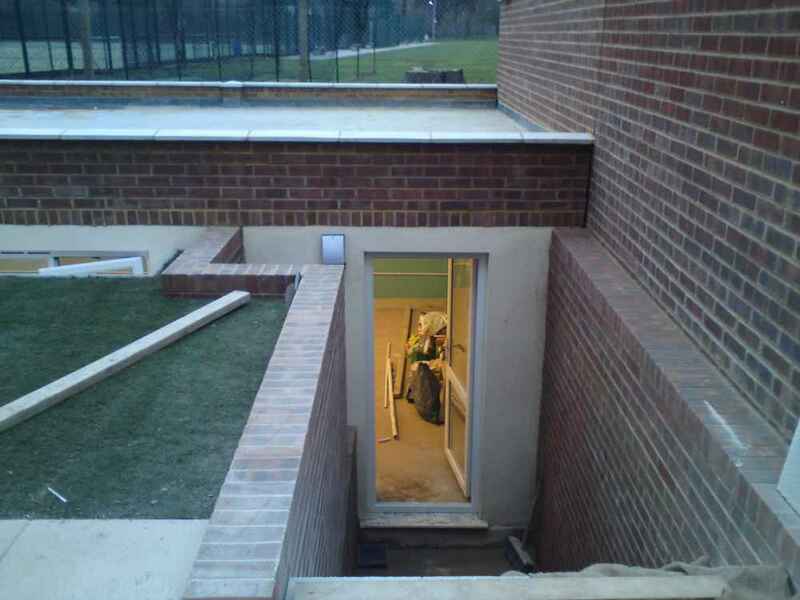 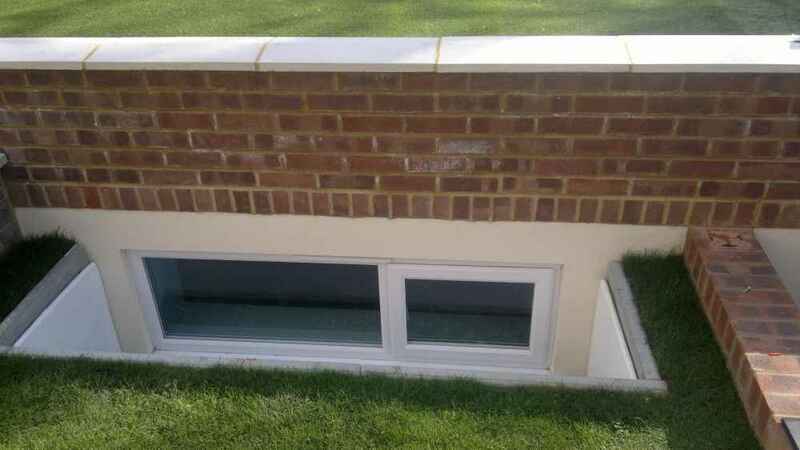 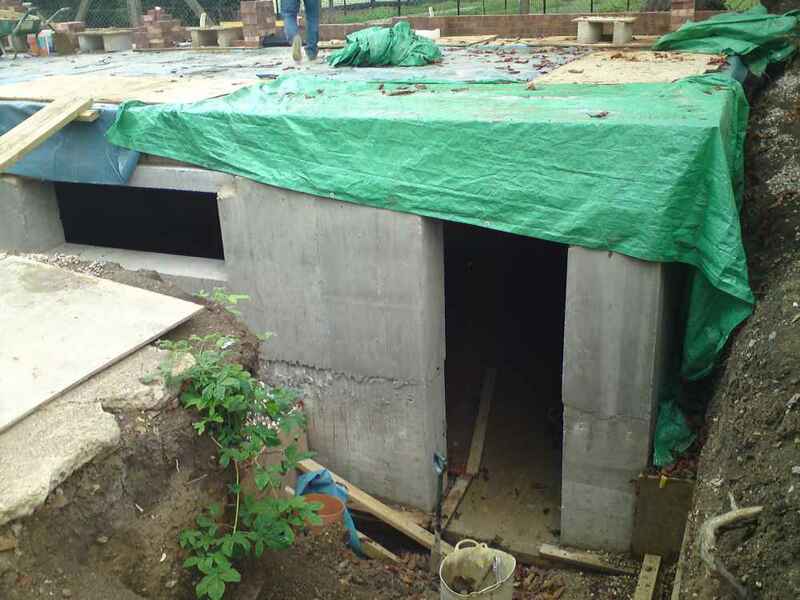 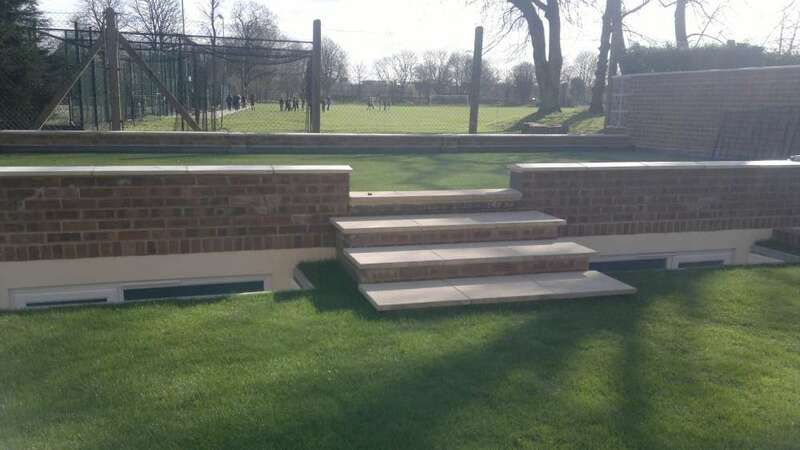 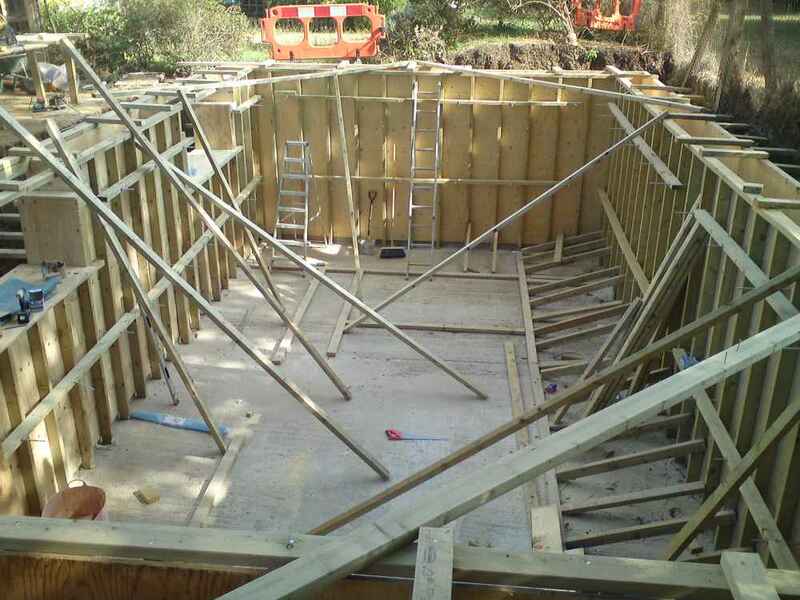 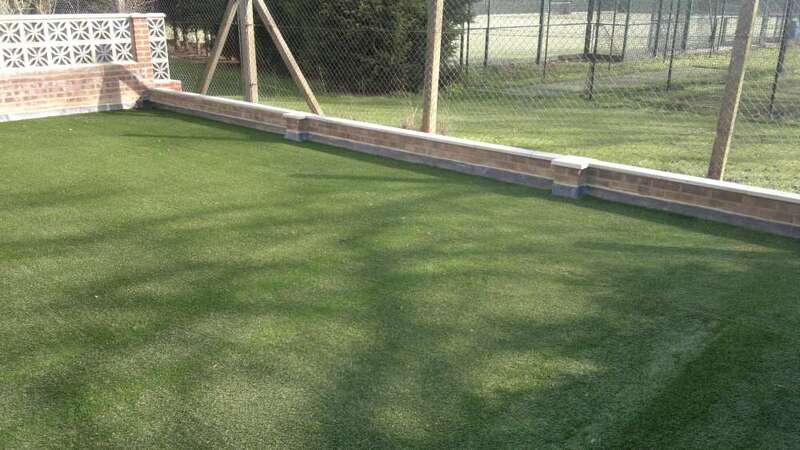 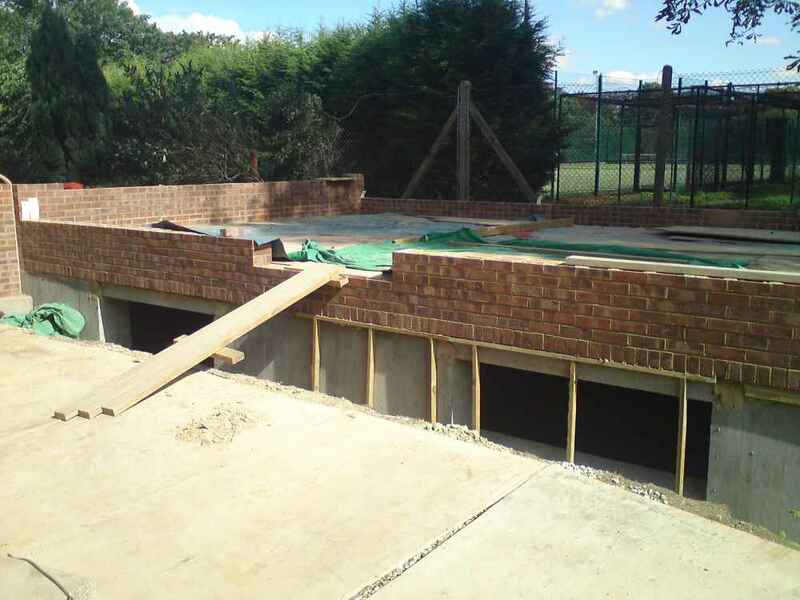 London and Kent Construction can build the perfect garden basement for your home, completely designed to your requirements. 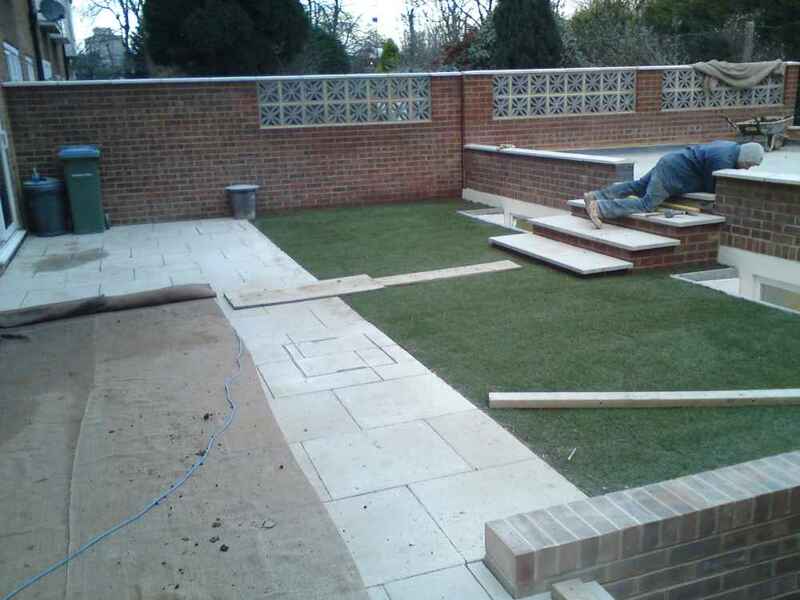 This project was carried out in Lee, London SE12, part of the Greenwich Borough. 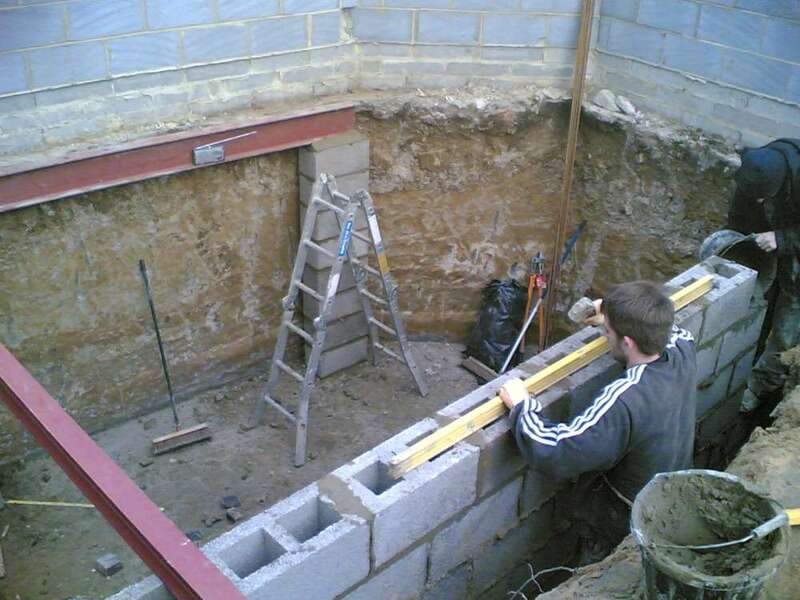 Would you like an underground garage, room, office, studio, playroom or just like this client’s, somewhere to set up your own miniature train track? 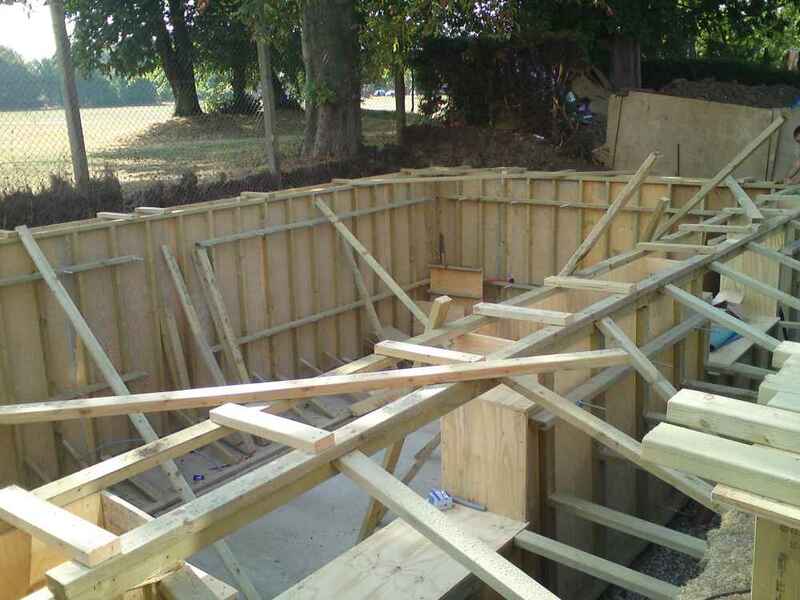 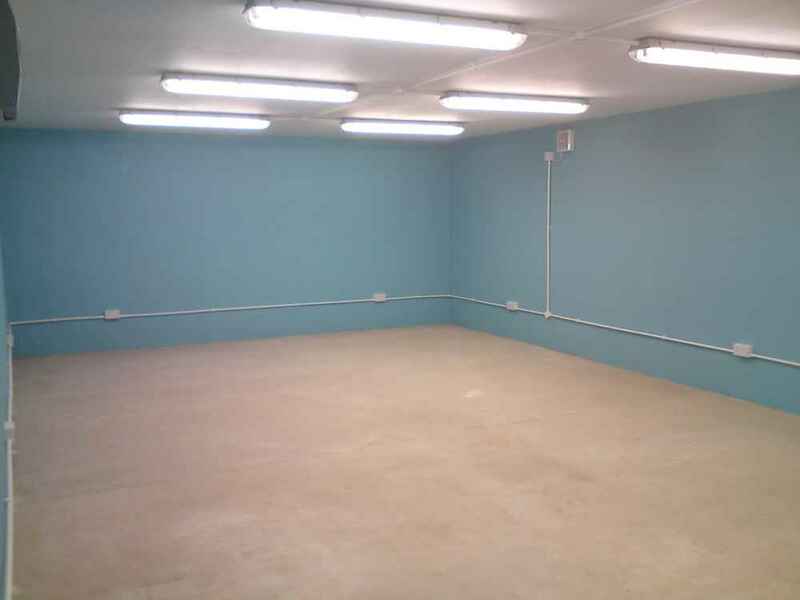 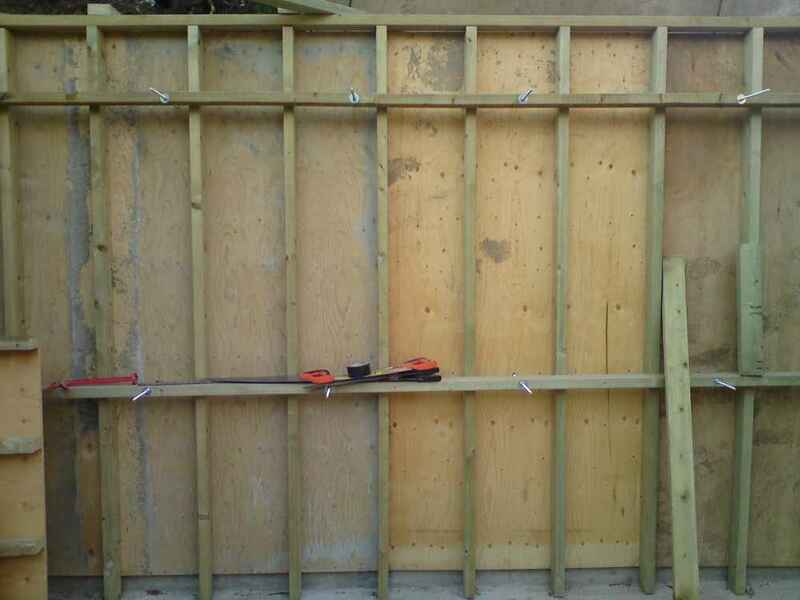 We can build your garden basement to fit all of your needs and include features such as; storage space, electric, desks and work tables. 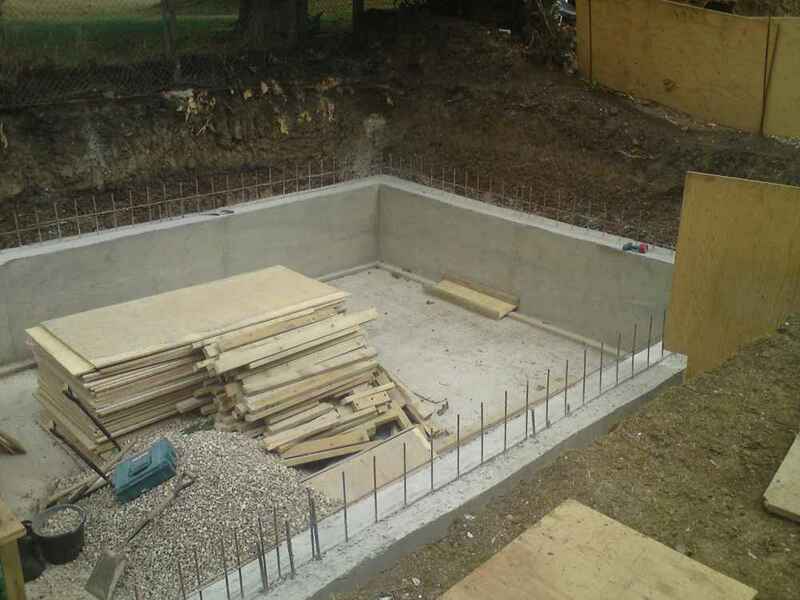 So you will be able to have everything you need for your family and hobbies. 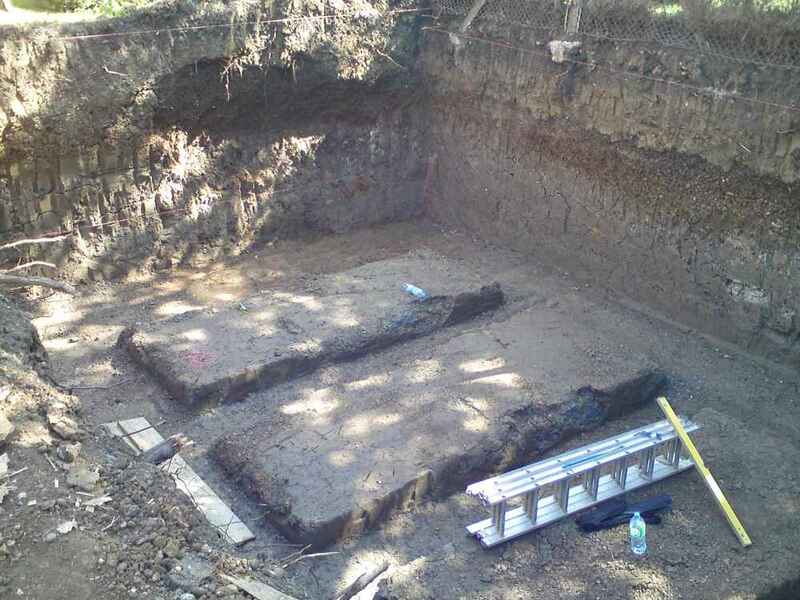 First we dug the foundations 3 meters deep by 600mm wide and poured concrete with a waterproof additive. 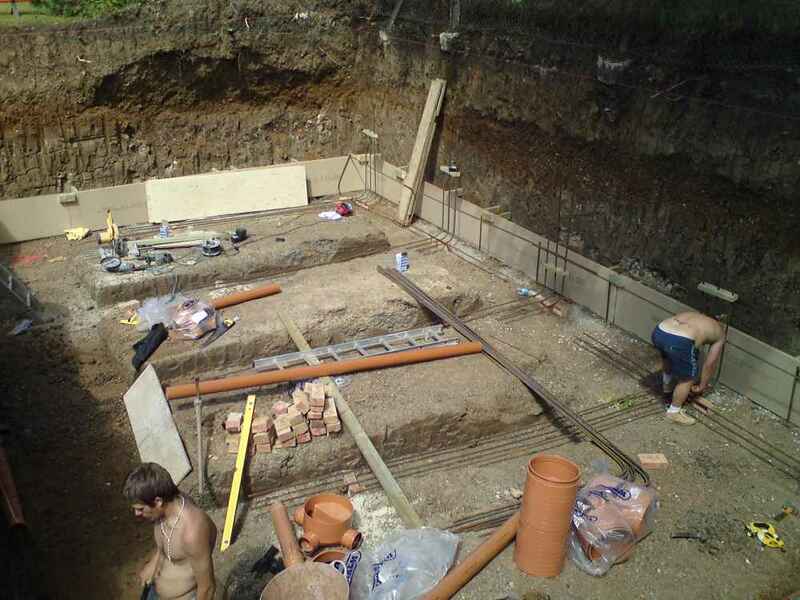 We let these foundations harden for 2 days. 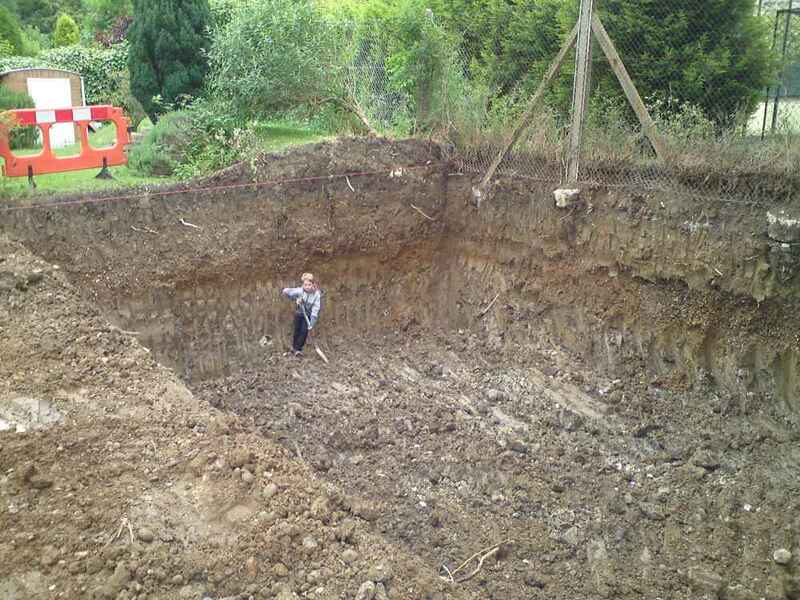 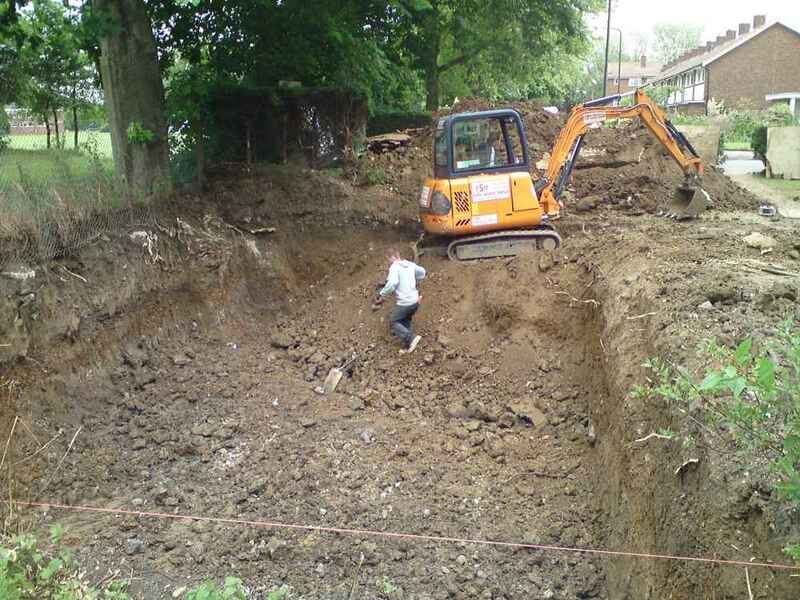 Then we removed the soil from the inside of the footings to create a void for the cellar. 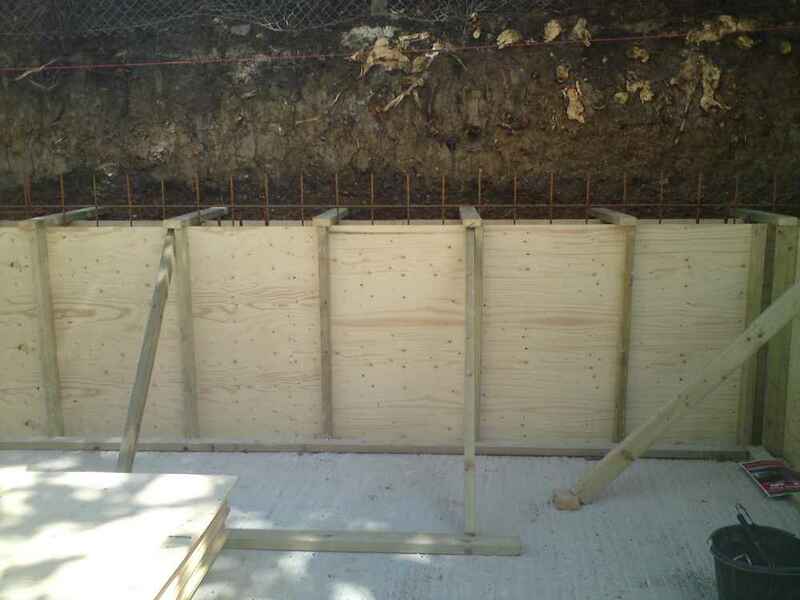 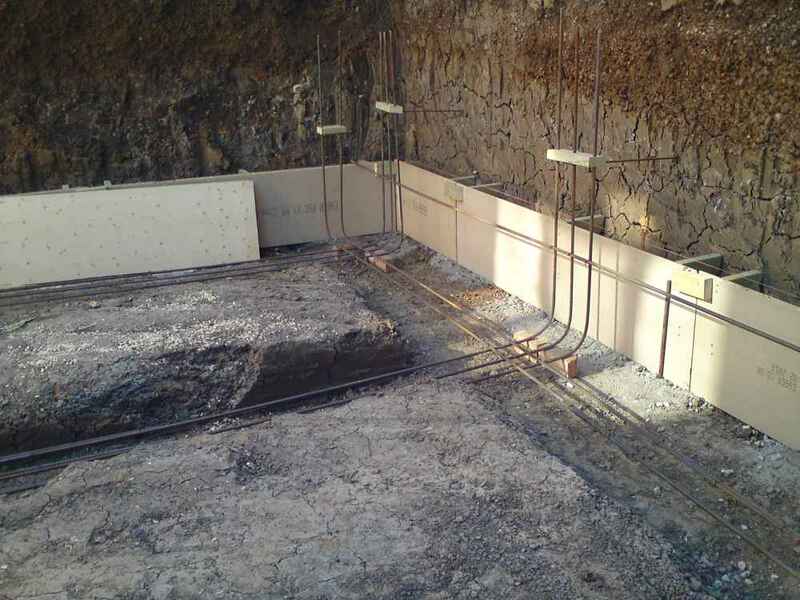 We then connected the reinforced mesh for the floor to the reinforced mesh at the bottom of the foundations and poured 300mm of concrete in to the bottom of the void to create the floor. 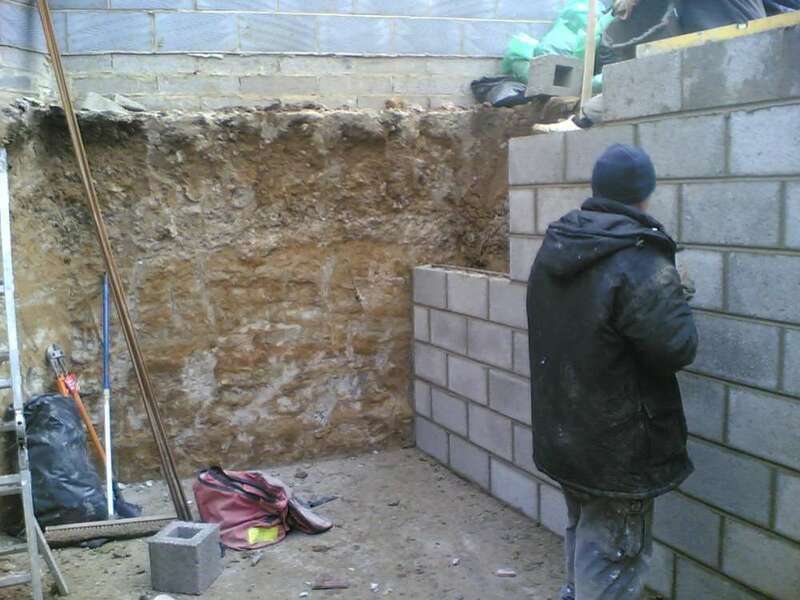 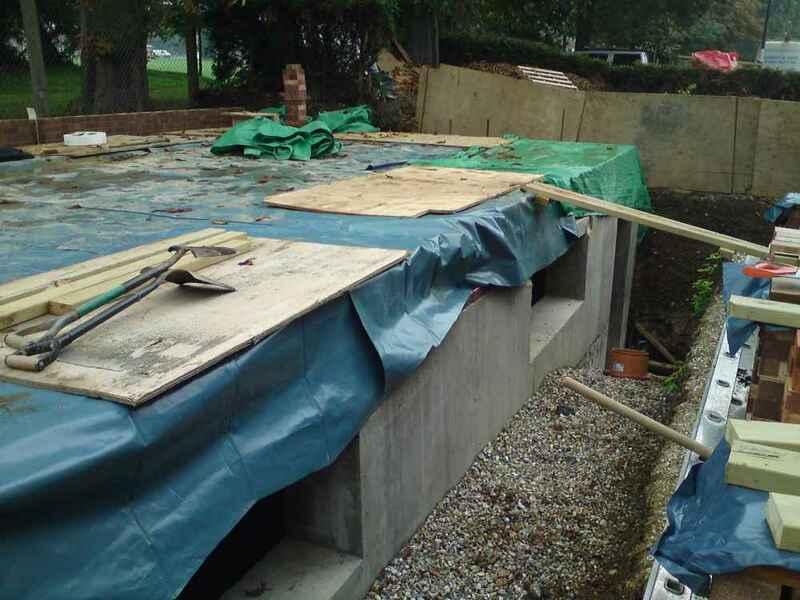 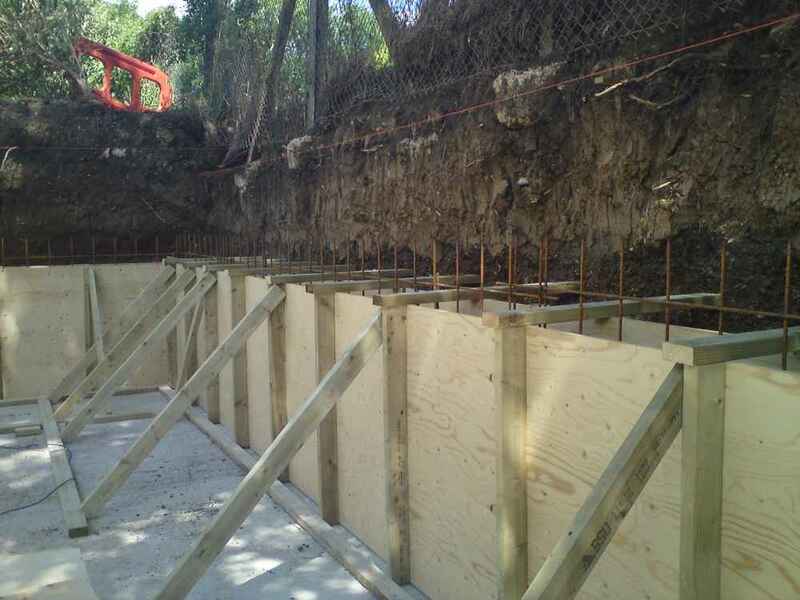 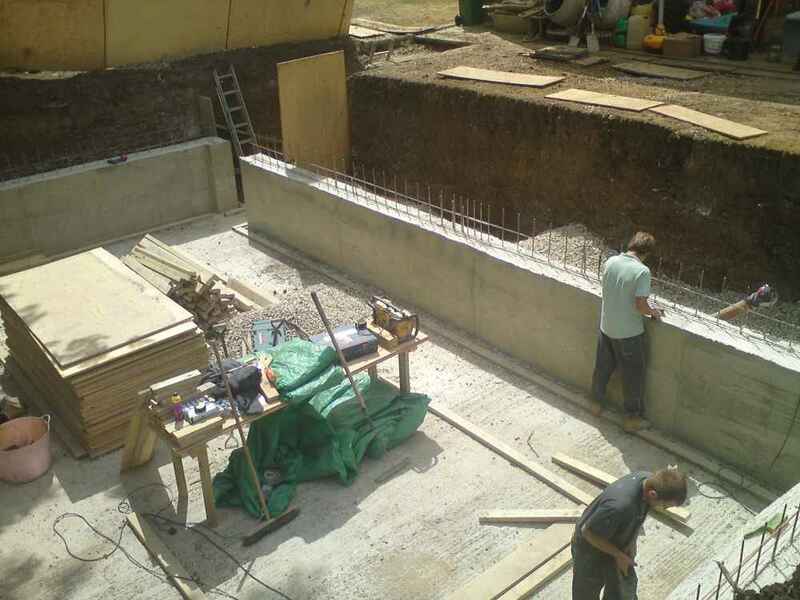 Once completing the floor we built a retaining wall to the basement to hold back the soil to the front. 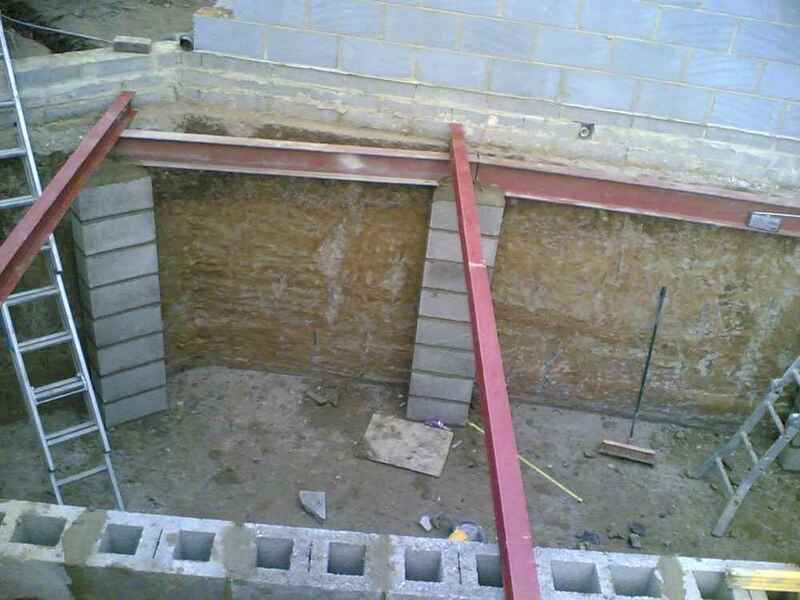 We installed the steelwork for the ceiling and installed block work in between the steels. 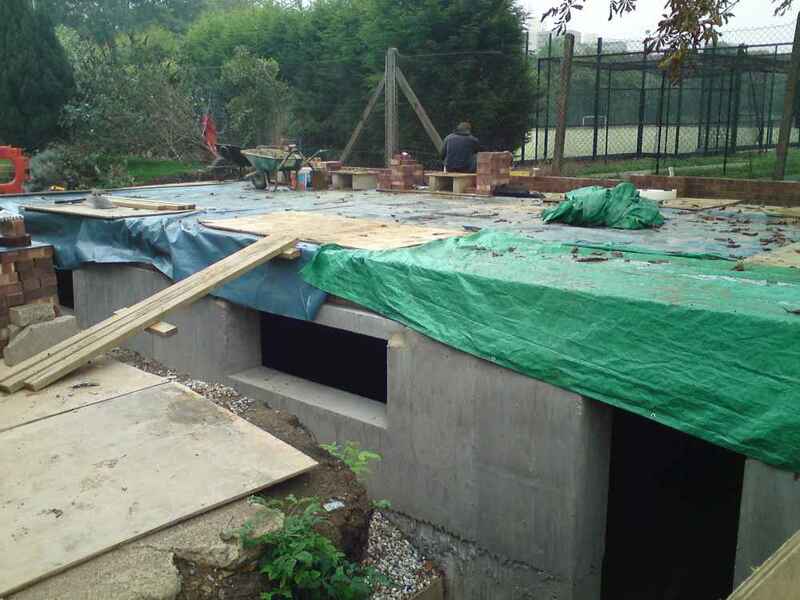 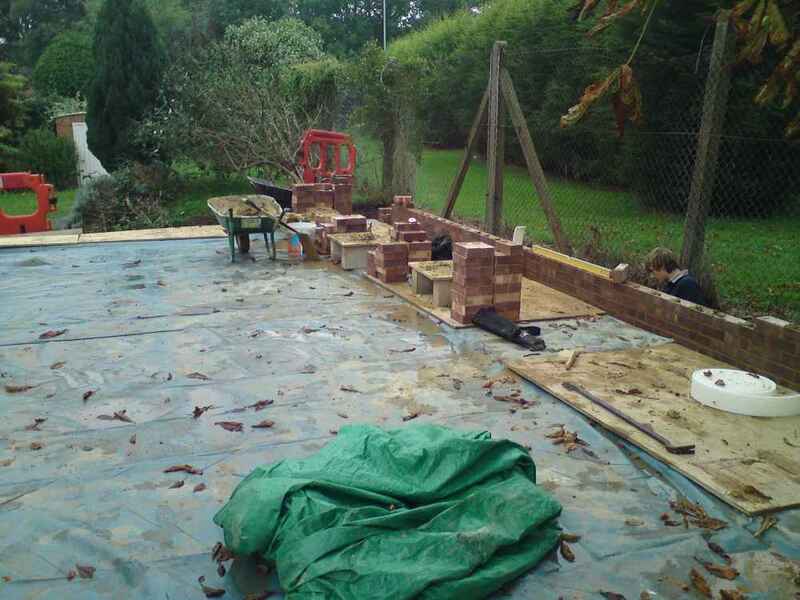 We then concreted the roof area with a 250mm concrete fully reinforced and waterproofed. 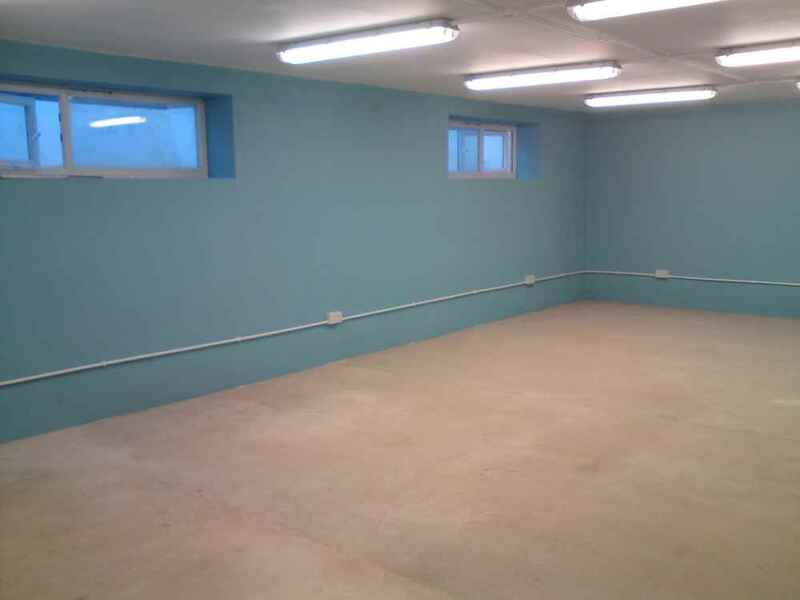 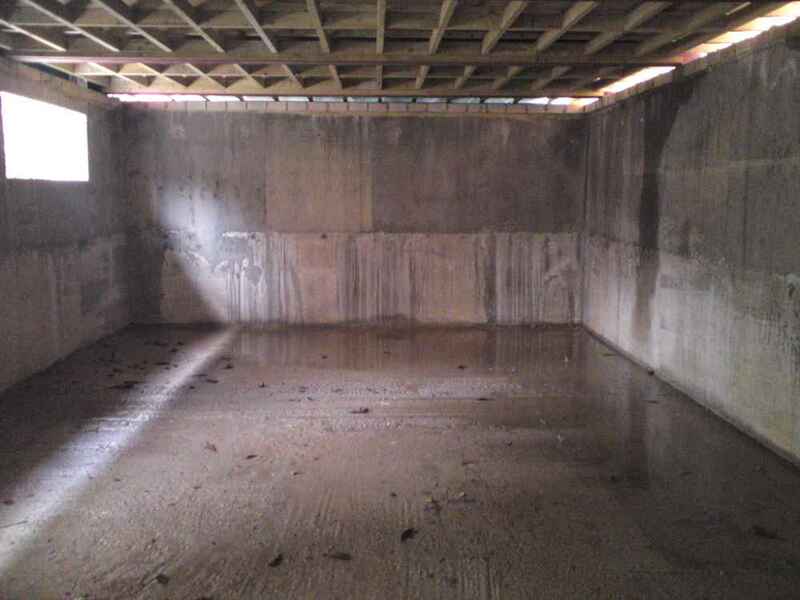 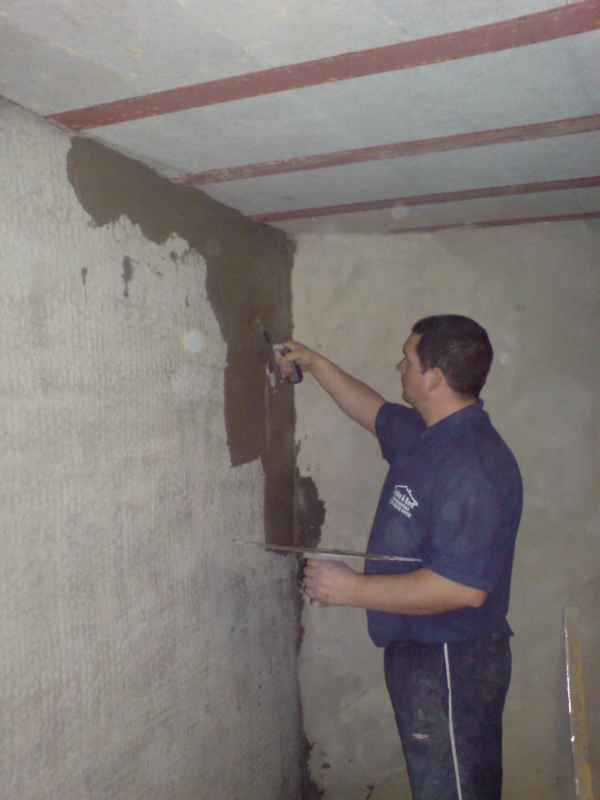 We tanked the walls with a Sika additive to keep water from coming through the walls of the basement. 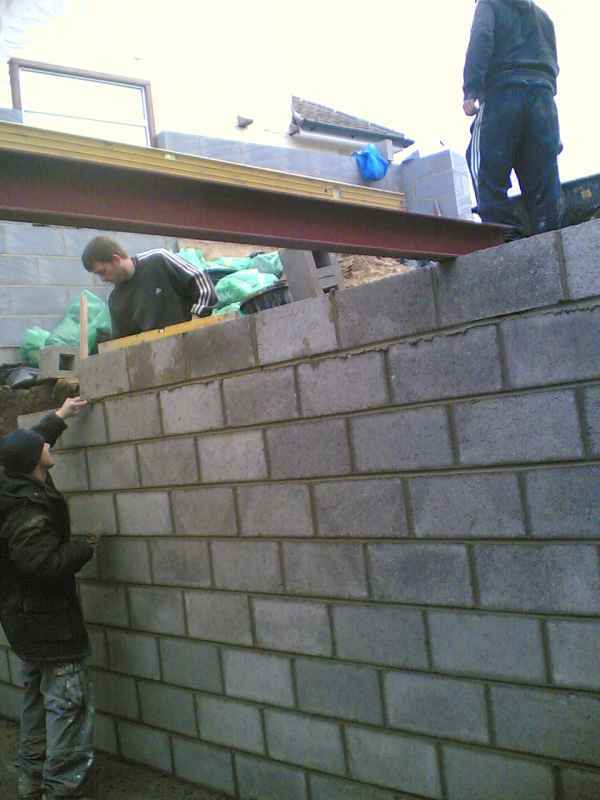 After these works we built an extension on top.